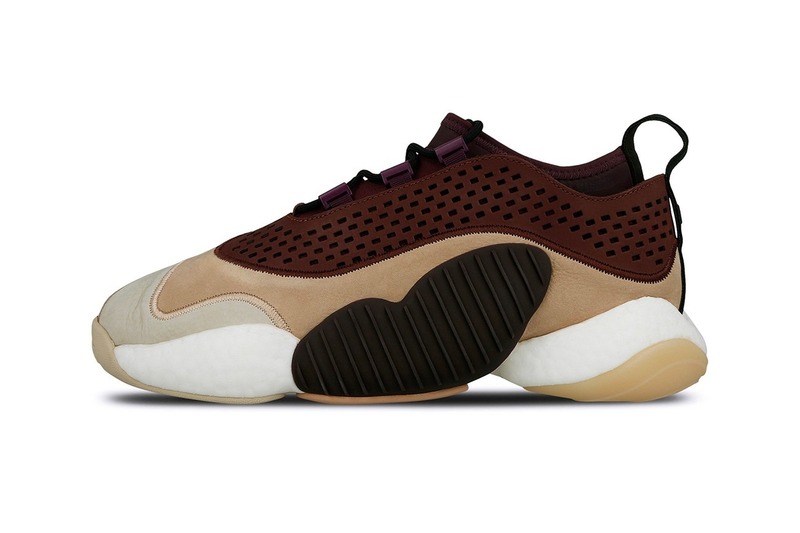 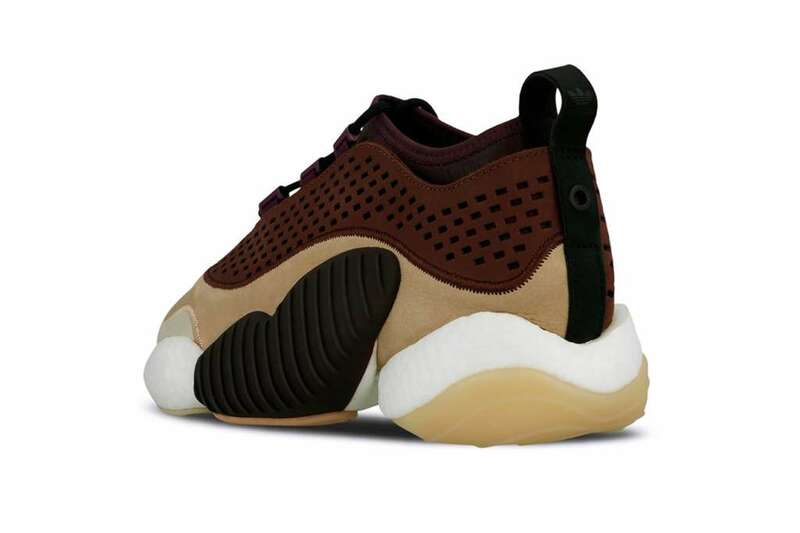 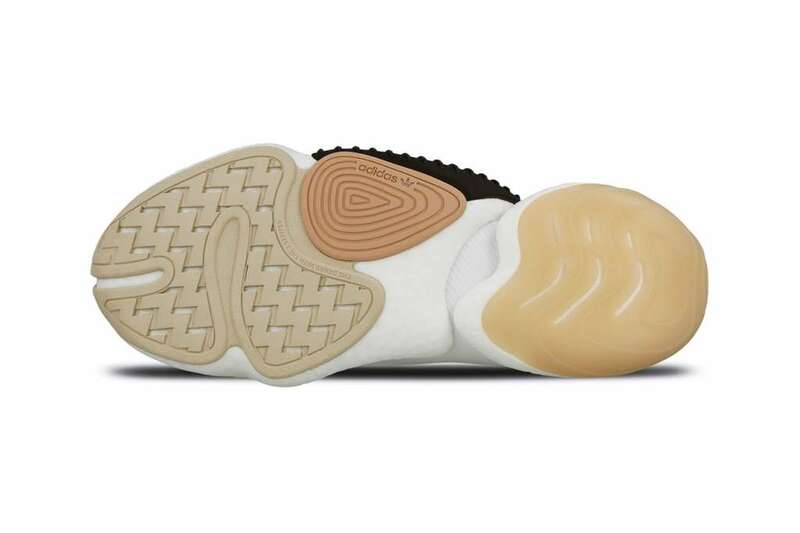 For summer 2019, your low top options include the upcoming Crazy BYW Low. 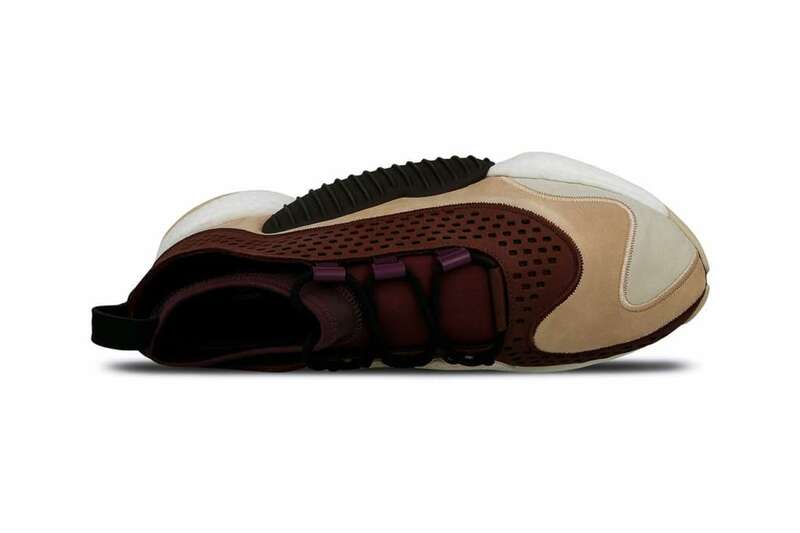 The silhouette is set for a Consortium debut in an autumnal palette, which layers night red, deep purple and ash pea. 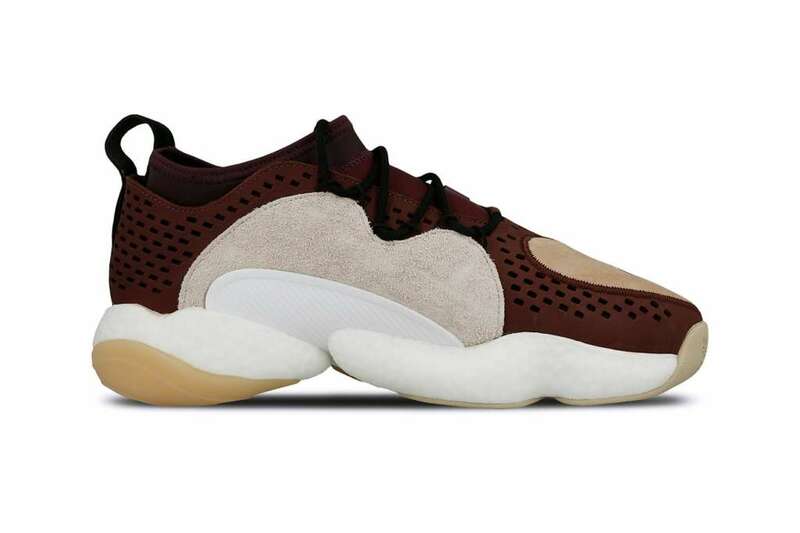 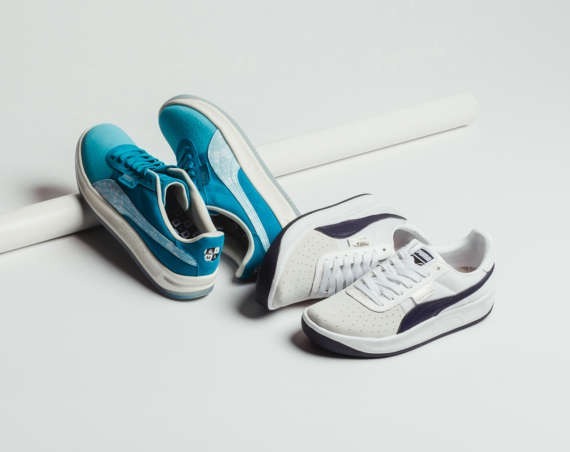 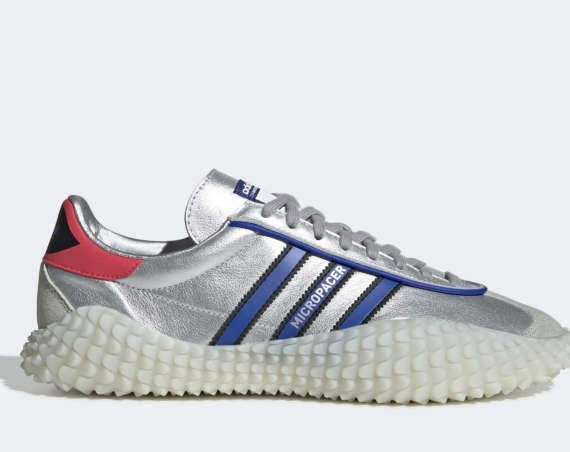 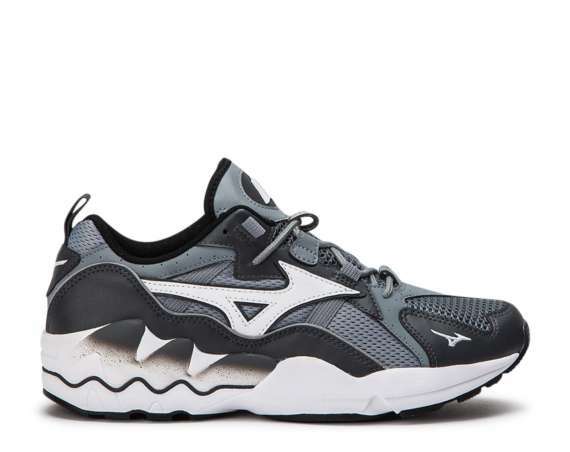 Premium in build, the sneaker is dressed in leather and suede with a neoprene inner-sleeve on the upper, which rests on a BOOST cushion. 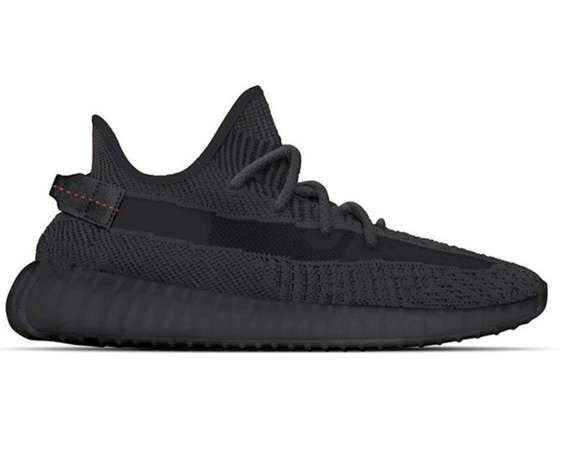 The kicks will launch on the 27th of April.